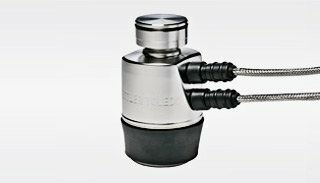 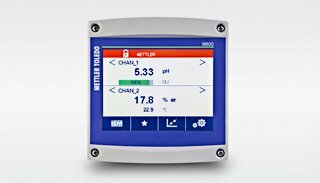 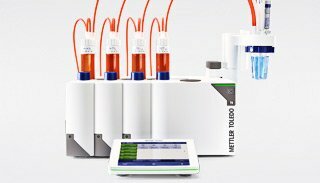 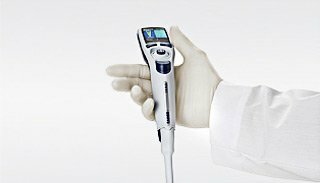 METTLER TOLEDO is a leading global manufacturer of precision instruments and services for use in laboratories and manufacturing. 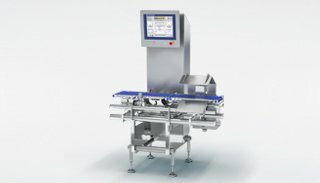 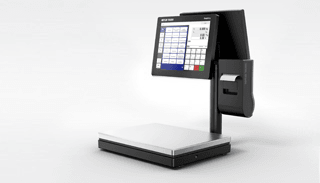 We offer weighing, analytical and inspection solutions along our customers' value chain. 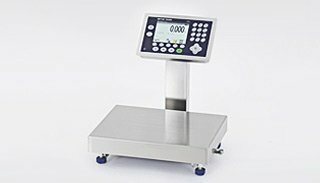 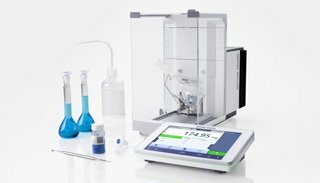 We manufacture high-end products including industrial scales, laboratory balances, Rainin pipettes and process analytics equipment. 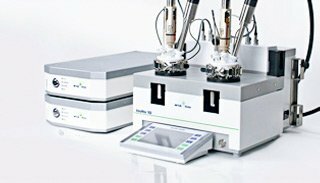 We provide Process Analytical Technology to optimize crystallization, catalyzed reactions, polymerization reactions, and other processes.